The Buxted Inn is a modern British restaurant. It is situated in the heart of the picturesque East Sussex countryside, in the village of Buxted near Uckfield. Ideally located just a 1-minute walk from the train station, it is very easy to get to from the surrounding towns of Uckfield and Crowborough and just an hour from London on the train. Fantastic taster menu with great attentive service. Awesome food and great wine list with a selection of interesting cocktails, must be one of the very best restaurants in the area! 5 stars! Great atmosphere, great food, great service, great location! 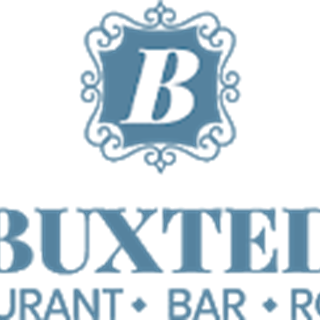 We had a lovely meal at The Buxted, the staff were lovely and super helpful. But we had a really big issue with a local who threatened all the males within our party and made inappropriate comments to the females. The staff were aware of the situation and told the man to be quiet but didn’t ask him to leave. This meant the situation escalated and had to be diffused by members of our party. As this was a 50th celebration it has unfortunately marred the night. I have already emailed the Buxted about this issue but have had no response. quality. The main menu ranks alongside any high class restaurant. We had a lovely, tasty meal, and it  was the perfect start to our holiday. We look forward to trying the Sunday lunch next ! Thank you. Nice lunch and good service. Some of the so called top class restaurants could learn a thing or two from The Buxted Inn. The restaurant and the hotel score 10/10, they can’t be faulted. All 3 courses were delicious and complimentary taster served whilst waiting for the starter  was a lovely little touch. I loved the decor of the restaurant too. The owners have really paid attention to detail and have invested in a smart set of dinnerware which enhances the experience. The wine list is extensive and I particularly liked the novel idea of offering a premium wine such as Margaux by the glass which makes it affordable. I also stayed at the Inn  which was of an equally high standard. And finally I must mention the staff, all of whom are very   efficient,  friendly, and welcoming. If only all hotels and restaurants were this good. great food, very well presented. Service was excellent. Will definitely come back. Very good food. But the most surprising thing was the great service, even on a very busy Christmas Eve. The Buxted Inn was a great place to stay for a wedding we were attending in the area. We stayed for 2 nights and all the staff, including the owner were extremely friendly and welcoming. The food was good in the restaurant, and the breakfasts were also decent. My friends and I had such a good time there last weekend. The food was so delicious (we had the lamb and the cod as mains, and pretty much all the starters on the menu to share!) that we couldn't resist getting dessert too! Portions are generous and the service is excellent. Nick and his team are always attentive and great advice. 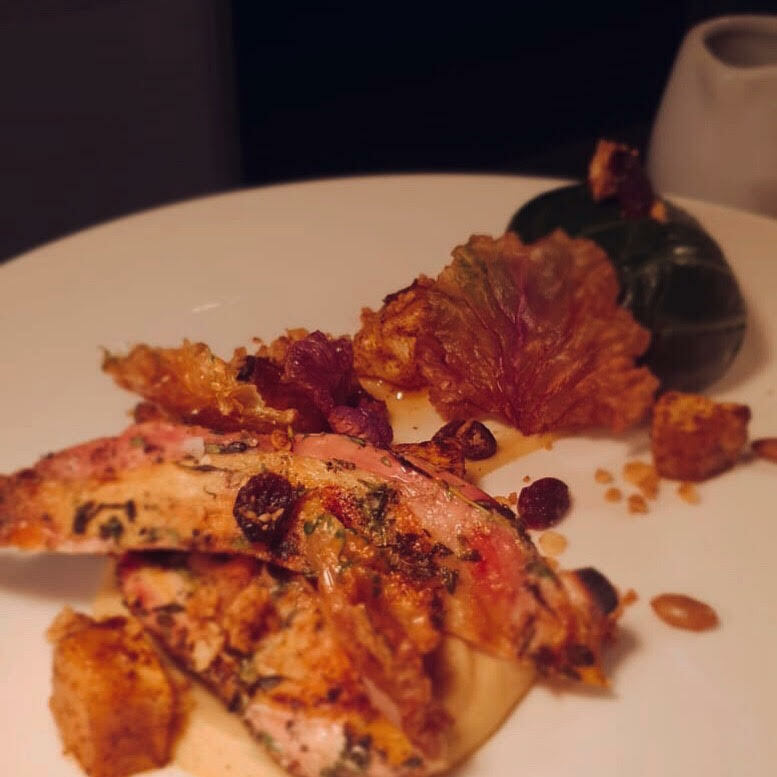 Their amazing wine list makes it possible to create excellent yet original combinations with the food you chose, no matter what your taste is - the dessert wines are to die for! 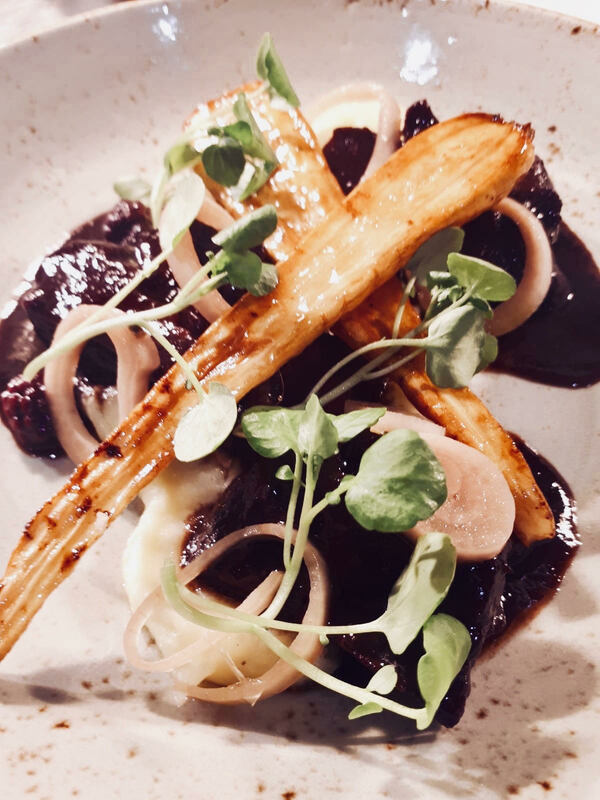 It wasn't my first time at the Buxted Inn and as they have always gone above and beyond any of my expectations, I wanted to share it with both their team and, I hope, a lot of future customers who will agree with me! Thank you so much for always givung me and my guests such a great experience! Great food ,thank you for making our family get together special. We are never disappointed with the food and service. Our friends enjoyed their meal too especially the steak and ale pie!